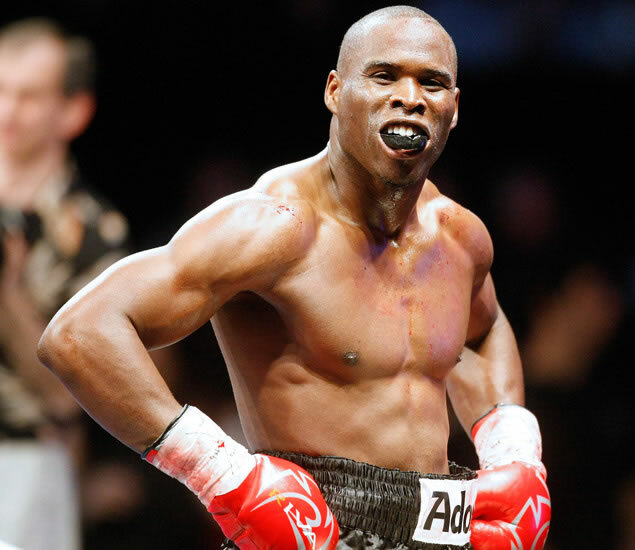 Canadian boxer Adonis Stevenson, is a jewel in the Haitian belt as he hails from the country's capital, Port-au-Prince. Born on the 22nd of September, 1977, the nearly 36 year old boxer has spent his career with the nickname of 'Superman', a moniker adopted because of his dominance in the super-middleweight category he began in. Though he now fights more often in the light-heavyweight category, Stevenson continues to make his name popular, holding a 33-5 record in amateur contests. The current light heavyweight champion of WBC, Lineal and The Ring, Stevenson made the change to his new category in June of this year, when he took on the former champion of the titles, Chad Dawson. After missing the chance at a super middle-weight title, Stevenson faced off with Dawson and took him down very quickly in the first round with a left hook. Stevenson was awarded his eight consecutive victory, since his one and only defeat, by knockout, though Dawson made it off the mat before the referee's count to eight. His next match up, in which his WBC title for the Light Heavyweight Championship will be on the line, will be against Tavoris Cloud, set to be on September 28. The winner of that fight will move on to fight against Tony Bellew. Among Stevenson's awards is the silver for the 2006 Commonwealth Games in Melbourne, Australia in the middleweight category. In his career, he's amassed 21 wins out of 22 fights, 18 of which were by knockouts.